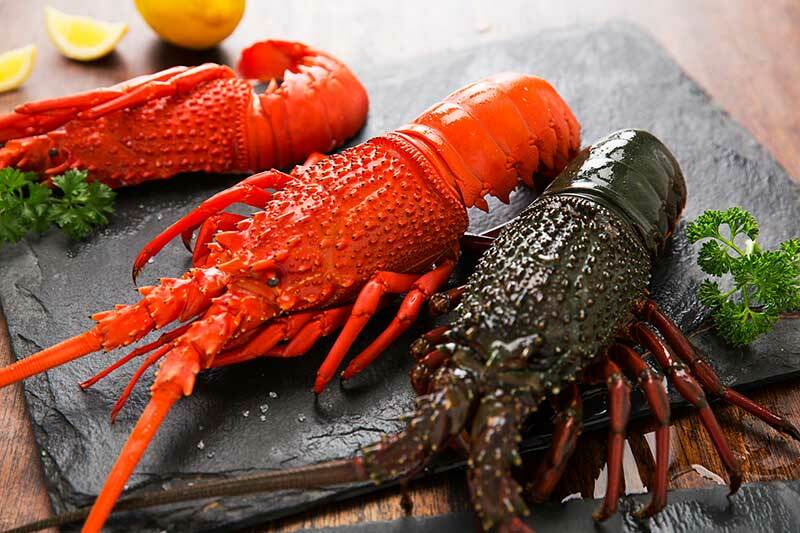 Sagmariasus verreauxi is a species of spiny lobster that lives around northern New Zealand, the Kermadec Islands the Chatham Islands and Australia from Queensland to Tasmania. 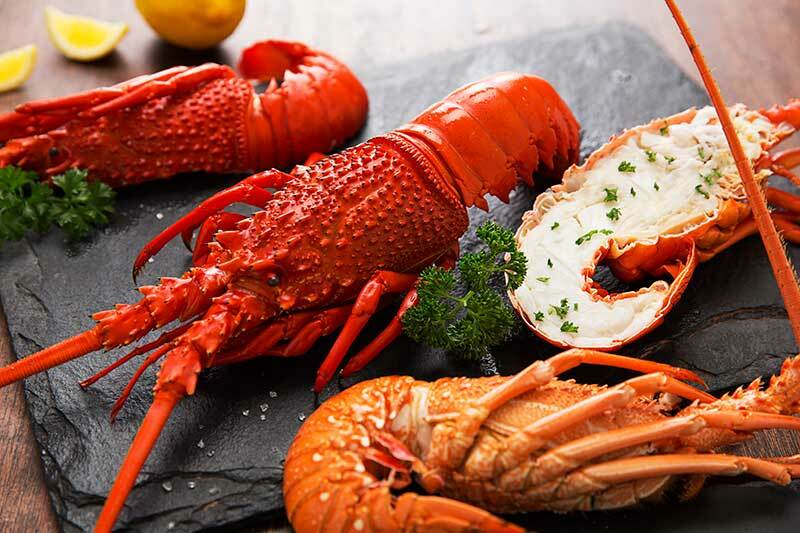 It is probably the longest decapod crustacean in the world, alongside the American lobster Homarus americanus, growing to lengths of up to 60 centimetres. The species has five pairs of legs that are used to move across the ocean floor, the fifth set possessing claws in the female, and six smaller pairs are located at the mouth. The eyes are located at the ends of stalks. They vary in colour from a brownish purple to a pale colour. The exoskeleton is segmented, and must be shed as the animal grows. The largest recorded specimen is 5.5 kilograms, but a maximum weight of 5.5 kg is considered typical. The average accepted form of measurement, that of the carapace, is from 80 to 100 millimetres in length.